EZ Pockets are as easy as pie. Now you can make individual pie pockets at home. 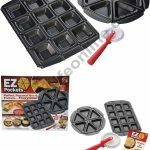 Just place the dough in the EZ Pockets pie pan, fill it with your favorite sweet or savory recipe and then pop it into the oven to bake. You’ll have delicious, personal pies in minutes, perfect for snack time, dessert, kid’s lunches—even dinner. From sweet treats to mealtime favorites, EZ Pockets does it all. The pan’s ridge guides keep the perfect dough cutter in place so you can easily seal, cut and decorate the edges perfectly every time. 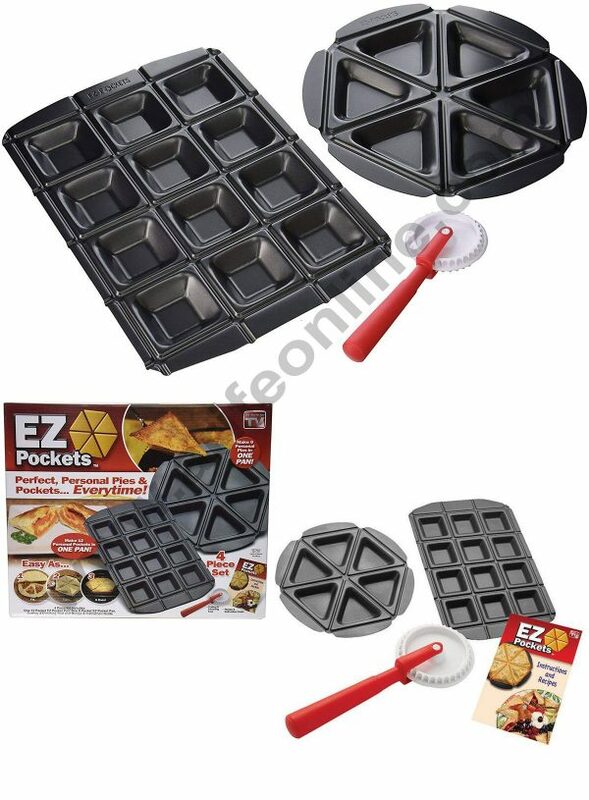 Not only does EZ Pockets make your favorite dessert pies, it’s perfect for mealtime favorites too. Use the included Deluxe Recipe book to whip up something quick or use your imagination to create all-new flavors. With EZ Pockets, the possibilities are endless. You can even choose a different filling for each pocket–make six different pies, all in one pan. Try making your own calzones, chicken puff pastry pot pies, cheeseburger pocket sliders, spicy taco pocket pies and warm pie a la mode. Ideal for both beginners and experienced decorators. For baking cake in Microwave use only convectional mode. 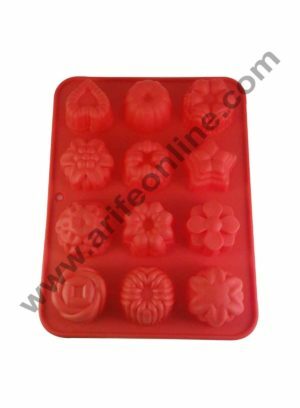 Washable and re-usable moulds. Hand wash in hot soapy water.Avoid abrasives or sharp utensils. 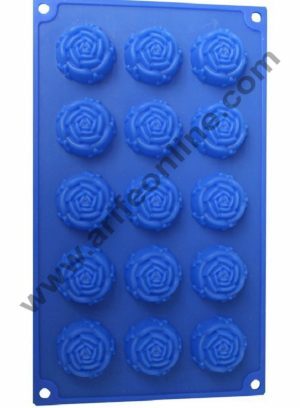 Make Whatever Your Baking Imagination Desires In This Mould. 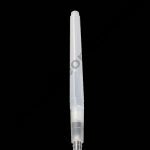 This simple, easy to use set allows you to precisely and professionally add that magic to party. 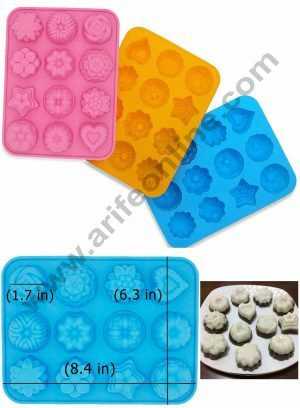 Fresh, warm, wholesome, and made in minutes, enjoy your own homemade cakes, muffins, breads, cookies and much more with the Cake Decor bakeware, available in a variety of styles, shapes and sizes to suit just about every baking need. 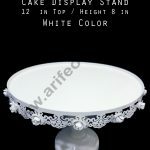 Baking at home is fulfilling and rewarding, it’s an experience to make your own cake and learn the skill of good baking. Home baked food has obvious health benefits and you will never get it more fresh than straight from your own oven. You can share your bread with friends and family so they can also enjoy the benefits and the taste. 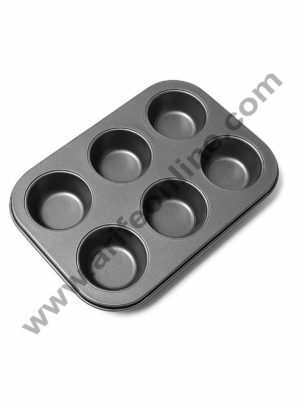 Cake Decor brings you a premium line of bakeware nonstick aluminum muffin mould specially designed for the home baker to enjoy professional baking results at home. 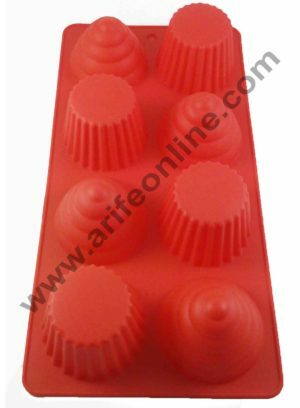 Before the first use, remove all packaging and wash bakeware in warm, soapy water. Rinse with clean water and dry thoroughly.To keep your bakeware in premium condition, only use wooden, silicone or non stick utensils and never cut on the bakeware surface. 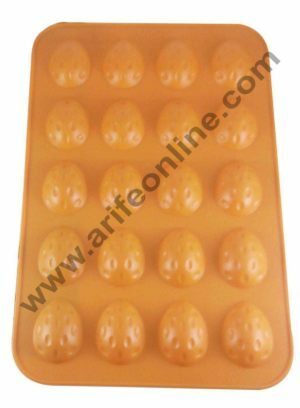 Always place the bakeware on a firm, flat surface. 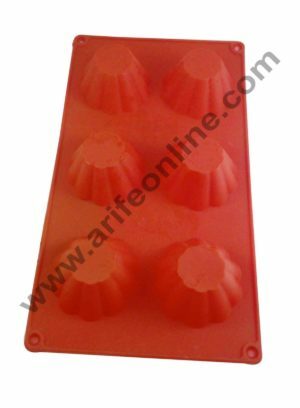 Cake Decor bakeware nonstick aluminum mould is oven proof up to 230° C. Please use an oven glove or mitt when removing from the oven. 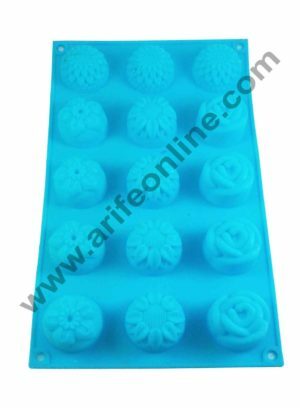 Cake Decor bakeware is dishwasher safe. We recommend removing any baking residue prior to placing in the dishwasher. If hand washing, wash in warm soapy water, rinse with clean water and dry thoroughly. Soak stubborn food built-up in hot soapy water then rub with a non abrasive sponge. Do not use steel wool. Avoid using abrasive cleaners or scouring pads as they may alter the performance of the bakeware.